Oxford Nanopore Technologies Ltd, a UK-based company specializing in nanopore-based electronic molecular analysis systems, has raised £40m in funding. 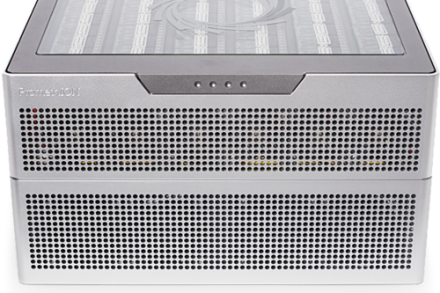 Backers included new and existing investors in the US, UK and mainland Europe. New investors include Odey Asset Management. The company intends to use the funds to further develop its commercial and manufacturing infrastructure, continue research and development in nanopore sensing and for various corporate objectives including the building and defence of its intellectual property portfolio. 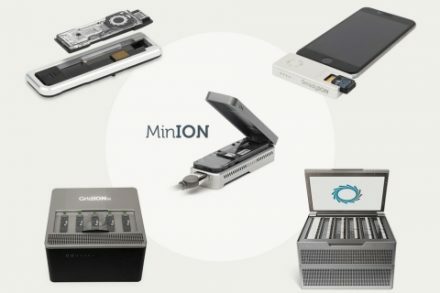 Founded in 2005 and led by Dr Gordon Sanghera, CEO, Oxford Nanopore Technologies is developing a new generation of nanopore-based electronic systems for analysis of single molecules including DNA, RNA and proteins. The devices may be used use in scientific research, personalised medicine, crop science, security and defence and environmental applications. The company has raised £145m to date.